Valentine’s Day is a time to spoil our beloveds, woo our secret lovers, and remember to call our mothers which means that Melbourne households will be filling up with chocolate. We are asking all pet owners to be cautious of chocolate around your pets especially this weekend. Older pets, or animals with pre-existing heart conditions, are more susceptible to the effects of chocolate poisoning and at higher risk of sudden death due to cardiac arrest. Cooking/baking chocolate and dark chocolate pose the biggest danger, as they contain the largest concentration of theobromine. A 10kg dog would only have to eat 50 grams of milk chocolate to show clinical signs of chocolate toxicity or as little as 30 grams of dark chocolate. Whereas a mere 15 grams of baking chocolate (containing 70% cocoa) could lead to chocolate toxicity. Keep in mind that if the chocolate contains other harmful ingredients such as raisins/sultanas, alcohol or macadamia nuts then it may cause further complications. It contains the alkaloid theobromine, which has similar effects as caffeine and is poisonous in large amounts. The toxicity level of the chocolate depends on the type and amount that is consumed, as well as the size of the dog. Toxic doses are generally considered to be 100mg of theobromine per kilogram of body weight, with fatal doses often occurring at over 200mg per kilogram. Ingestion of chocolate in dogs does often lead to significant illness and so should be taken seriously by pet owners and treated as an animal emergency. As with all things, it’s better to be safe than sorry, so if you believe your dog has ingested any amount of chocolate you should immediately consult an emergency veterinarian and bring it in for examination at a 24 hour animal emergency centre. 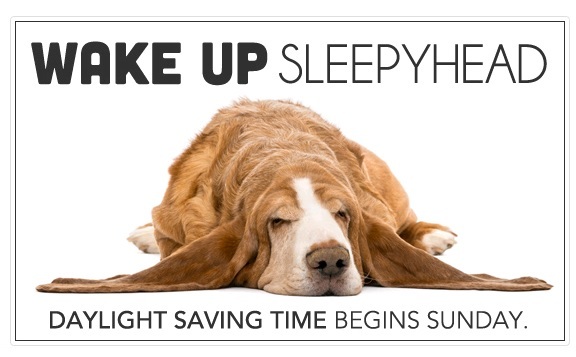 During the Easter break our 24 Hr Animal Hospitals will be available to help you at anytime. 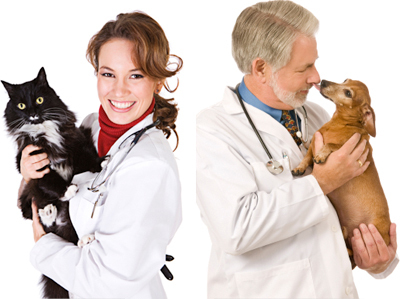 Our Emergency Vet Hospitals have Veterinarians on shift at all times. Both our centres are located so that they can service Melbourne and surrounding suburbs. Our Point Cook 24Hr Pet Emergency Centre services Geelong and the surf Coast. If you have concerns or you are looking for a vet that is now open, please phone our Essendon Pet Emergency Centre on 9379 0700 or our Point Cook 24 Hr Emergency Animal Hospital on 8368 7400. Our Vet Clinics are Always Open, We always CARE. If you encounter a snake and it has bitten your pet – Make sure everyone is safe and out of danger. Carry your pet to the car and drive directly to an Emergency Centre. Your pet will usually need anti venom and not all vet clinics will stock anti venom. With Tiger Snakes, seeing a bite mark is rare. There are times that your pet may have been bitten and you can be unaware. 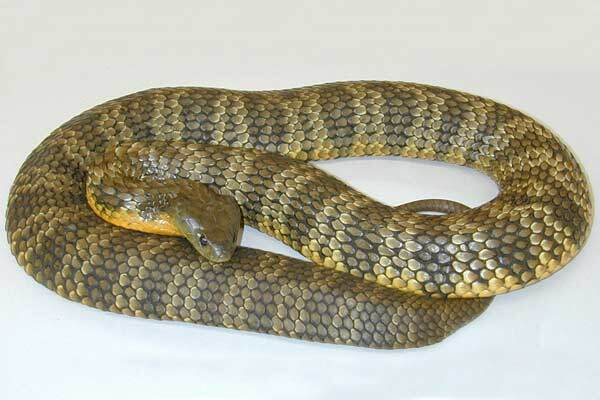 The common signs of Tiger Snake bite include pets who suddenly start vomiting, having trouble walking, urinating blood, collapsing. Signs may develop shortly after or during a walk in bushland or along river banks etc. In either case – if you think that your pet may have been bitten, then we need to see them as soon as possible!!!! We have two convenient emergency centers. Our Emergency Centres run 24Hr Intensive Care Units. We service many suburbs in Melbourne.